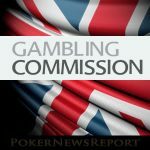 Online gambling operators have been criticised for unfair terms attached to bonuses and promotions by the UK´s Competition and Marketing Authority. 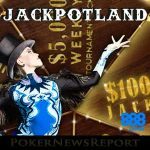 The rapidly-increasing size of the Bad Beat Jackpot – now over $720,000 – is continuing to attract NL Texas Hold´em cash game players to BetOnline Poker. 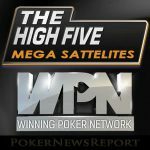 The Winning Poker Network has released details of three Mega-Satellites guaranteeing a combined total of 110 seats into the High Five Main Event. 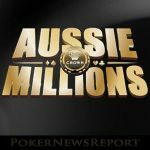 Intertops Poker is continuing its quest to make an impression in the southern hemisphere with more promotions for Australian players. 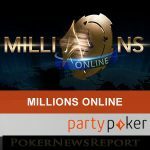 Party Poker has put up a $15,000 incentive to encourage players to qualify early ahead of the site´s $5 million guaranteed Millions Online event in December. 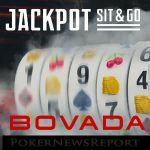 Bovada Poker has recently added hyper-turbo “Jackpot” Sit & Go games to its lobby, giving players the chance to win up to 1,000x their buy-in in minutes. 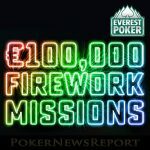 Everest Poker´s new Firework Missions gives players the opportunity to qualify for daily, weekly and monthly freerolls totalling €100,000 in prize money. 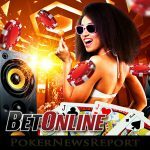 Pennsylvania will become the 4th state to legalize online poker and online casino games, joining the ranks of New Jersey, Delaware and Nevada. 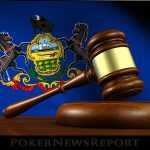 In recent development in the PA online gambling debate, it looks as if H 271 has enough steam to pass legislation and legalize online poker and fantasy sports. 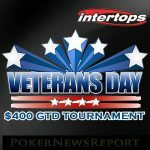 If you enjoy playing at US-facing poker sites, you should not overlook Intertops Poker this week, where there is plenty going on for every type of player. 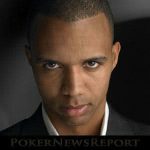 Poker legend Phil Ivey has lost his suit against the Crockfords Casino in the UK after the supreme court ruled he had cheated the casino out of $10 million.